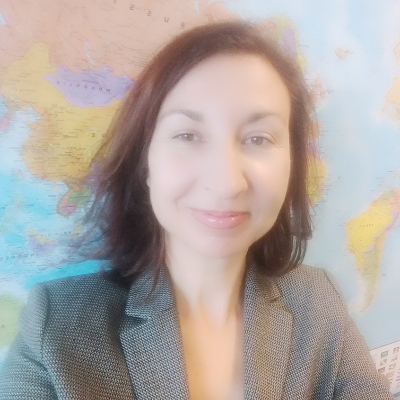 Ms Geraldine Emberger is a trained lawyer and has been working for the European Commission for more than 15 years, mainly in the areas of competition and international trade. She is currently senior advisor in DG TRADE coordinating the implementation of major EU trade agreements. In her previous positions she was Trade Counselor for Regulatory Affairs at the EU Delegation in Washington, after leading negotiatons in TTIP on regulatory issues as of 2013. Her background is in European and International law. Ms Emberger started her career as a diplomat in the Austrian Foreign Service.